It's A Dead Bird! It's A Red Plane! 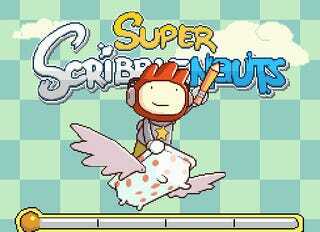 It's Super Scribblenauts! Warner Bros. Interactive Entertainment confirms that the adjective-laden follow-up to 5TH Cell's million-selling Scribblenauts is indeed Super Scribblenauts, due out this fall for the Nintendo DS. A listing for Super Scribblenauts briefly appeared on Amazon.com over the weekend, only to be quickly taken down. 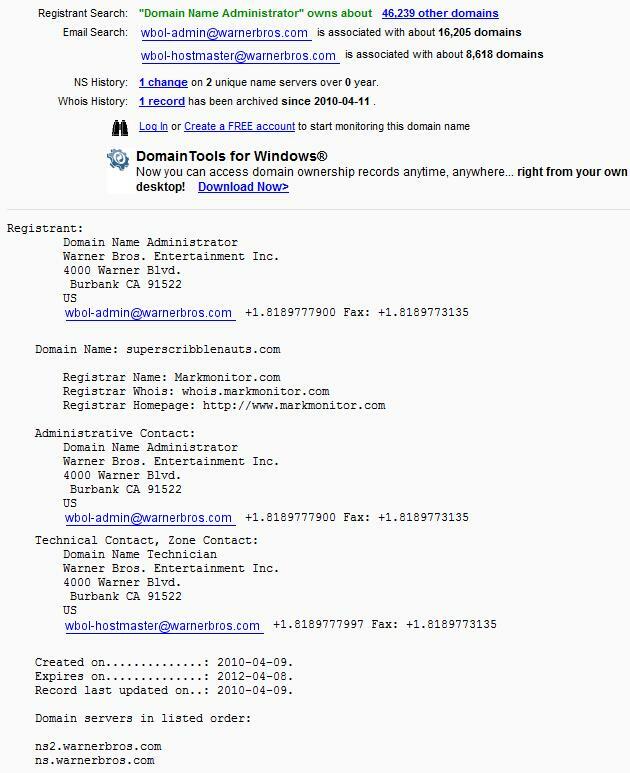 Between that and the domain registration for Superscribblenauts.com, we were pretty sure we had the name of the sequel nailed down, and now Warner Bros. confirms it. Like the original game, players will use words to help protagonist Maxwell obtain the Starites hidden in each game level. Unlike the original, players will be able to modify the nouns they use with adjectives, turning a zombie into a gentlemanly, flaming, flying zombie, or an elephant into a purple, obese, winged elephant, both examples given in the official press release. I loved Scribblenauts. I fully expect to truly, madly, and deeply love Super Scribblenauts, even if it doesn't have adverbs.